Last week, Kristina text me that National Puzzle Day is today, January 29. She came across a link about silly days of recognition. For example, February 5 is Chocolate Fondue Day. Go wild, people. Jax loved puzzles. He started young, and enjoyed them up until the time he left us. At 3 he was assembling 100-piece puzzles. He had a distinct pose when he was in his puzzle zone – one knee on the floor, one knee up at his chest, with laser-like focus. After the pool party the day he died, Jax was supposed to clean his room. Toys and puzzles covered the floor of his room, including the one below, which we’ve framed. 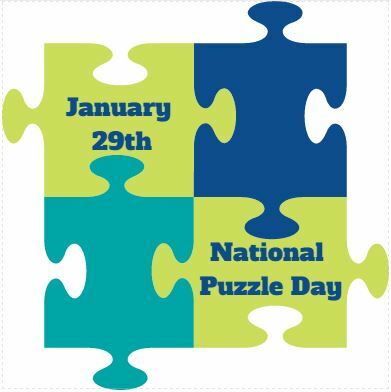 For today – Jax’s birthday – to be recognized as National Puzzle Day blows my mind. 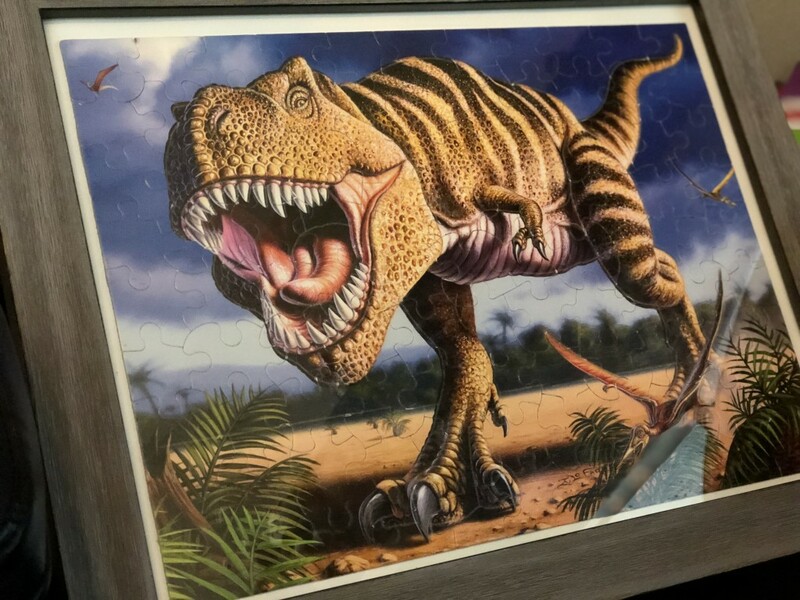 Puzzles were such a piece of him that we’ll always remember (sorry for the bad pun). Today we’ll spend his birthday like we always do. We’ll drop off dinosaur cupcakes to his beloved preschool teacher and her class. We’ll pick the twins up early from school and head out to the National History Museum to explore the dinosaur exhibits and whatever else strikes our interest. Then we’ll meet up with family for dinner at Ruby’s Diner, one of his favorite places to eat. Moving forward, it seems like we should add a new tradition to the day – putting together a puzzle.